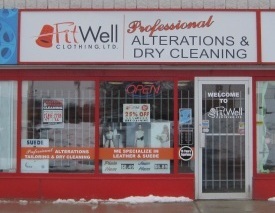 FitWell Clothing Professional Alterations, Dry Cleaning Services. 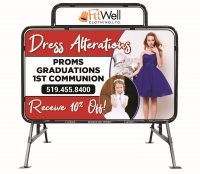 Specializing in Bridal, Formal, Business and Casual wear. 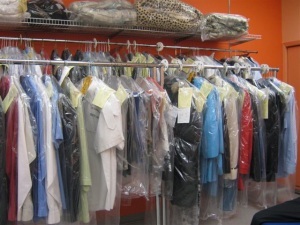 We provide professional tailoring, alterations & dry cleaning. 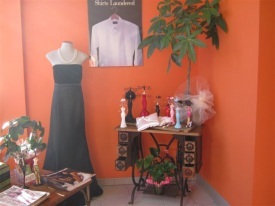 We specialize in bridal gowns & wedding dresses, formal wear, leather & suede. Yes we do leather & suede. Need a new zipper or two in your jacket, no problem. We also hem jeans, do plain hems, Euro hem and cuffs. 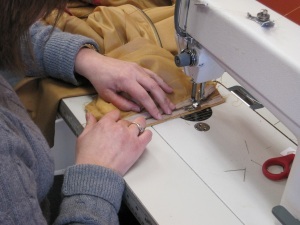 Whether casual or formal wear, professional alterations are done so you can go out looking your very best. We specialize in bridal gowns and wedding dresses so please check out our photo gallery. Not everything is wash and wear. Your Dry Cleaning is available next day. © 2011 var d=new Date(); yr=d.getFullYear(); if (yr!=2003) document.write("- "+yr); Fit Well Clothing | A Frugal Website by BITS Of Knowledge | Template by Free CSS Templates.